Our product range includes a wide range of compact decoiler, heavy duty decoiler, hydraulic decoiler, double head decoiler, automatic decoiler machine and vertical decoiler. Decoiling Speed 80 MPM MAX. We are the manufacturer and exporter of Compact Decoiler. 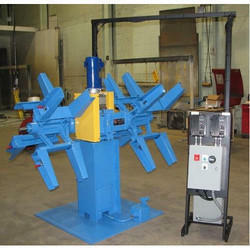 We can provide the product as per customer requirement. We are the manufacturer and supplier of Heavy Duty Decoiler. We are offering this product at reasonable prices. 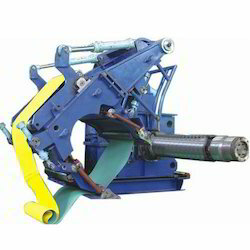 We are the manufacturer and exporter of Hydraulic Decoiler. 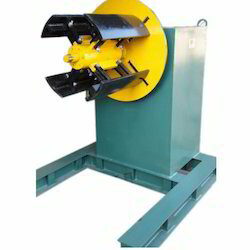 We are the manufacturer and exporter of Double Head Decoiler. 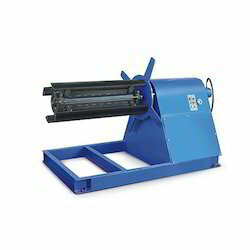 Our range of products includes Automatic Decoiler Machine. 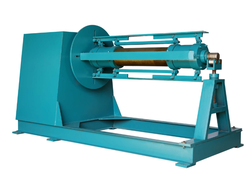 We are the manufacturer and exporter of Vertical Decoiler. 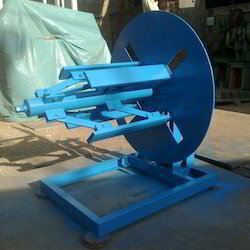 We are the manufacturer and exporter of Dual Decoiler. 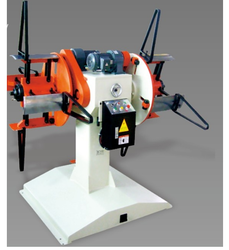 We are the manufacturer and exporter of Motorized Decoiler. 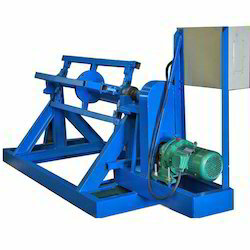 We are the manufacturer and exporter of Industrial Decoiler Machine.